Twitsnap is the latest camera feature Twitter is rolling out. The new feature can let users make videos, go live and take images for connecting with people across the globe. To see the new cam, go to your Twitter timeline, swipe left to capture a media. After it, overlay your location, add hashtag or labels. And the best thing about Twitsnap is Twitter publishes it in the feed with a more immersive and larger format. It appears before the text in tweets. Twitsnap is not rivaling Instagram to show photographs and videos; rather the purpose is more practical. Twitter aims to offer people a lens that works in real-time. The new feature will attract new users who repel from walls of texts and encourage them to shoot live, increasing the number of Twitter users. Moreover, the feature will help to increase visual content making it possible to include more ads into the twitter feed. It will be done through ‘tagging’ as there are no creative tools like filters, stickers or light enhancements added yet. In the future, users may be tweeting through cameras! 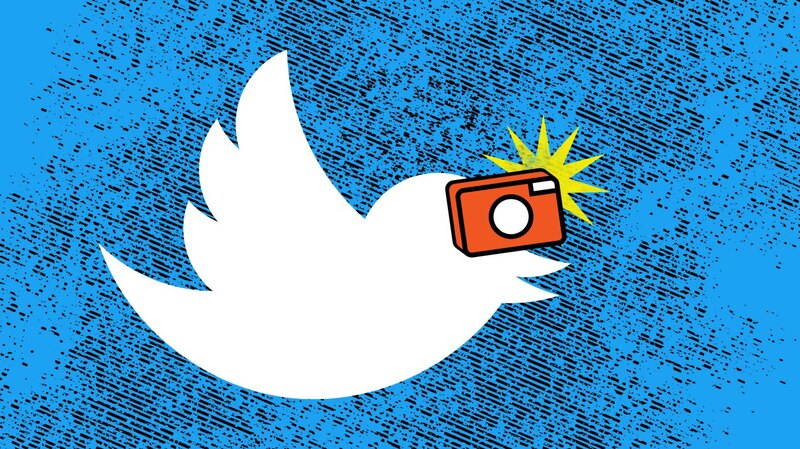 The reason is Twitter’s spokesperson informed that the team behind twitsnap is attempting to highlight the Camera tweets from the What's Happening section on live feed if you open the Explore tab. This will enable brands and media organizations to highlight their ads. Twitter is not fond of introducing new tools, features and new products as its history suggests. But the new addition shows the social media portal finally realizes that fearing new features and waiting for perfections has left it far behind already. So, for Twitter lovers who enjoy the hellscape of conversations and tweets, the launch of the new camera might not have a bigger impact. It is because Twitter is not debasing its primary feature, texty tweets! However, Twitsnap will definitely make a big difference for the world who are more into visual communication and love to talk through live video!